The legal mediator helps ensure that your agreement meets all legal requirements. Though he cannot provide legal advice, he can discuss ways in which families and courts have resolved different types of disputes in case you get stuck. The legal mediator can also help calculate child support guidelines when necessary. The family specialist helps ensure communication during mediation remains respectful and productive. She keeps things future-focused rather than rooted in the arguments of the past. The family specialist also helps you craft a parenting plan that is developmentally appropriate for your children, if applicable. In cases with children, you and your spouse sit down with the co-mediators for a two- or three- hour session to create a parenting plan tailored to your family’s needs. The parenting plan will address custody schedules, holiday schedules, medical needs, schooling, and other matters to help you and your spouse get on the same page and form a united co-parenting front. At the end of that first meeting, you will be provided a financial affidavit to fill out. The financial affidavit asks for information such as your income, expenses, assets, and debts. You and your spouse will be tasked with with completing the financial affidavits before we get back together for the second session. Many people need help filling out the financial affidavit; we provide the name of a cost-sensitive financial professional with whom you can work. In the second mediation meeting, which is oftentimes set 2-4 weeks later, we will spend 3 hours using the financial affidavits as a guide to work on the financial issues. We will help you determine how your assets and debts will be divided, run Florida’s child support guidelines (where applicable), and have a conversation on whether and/or what type of spousal support is appropriate. 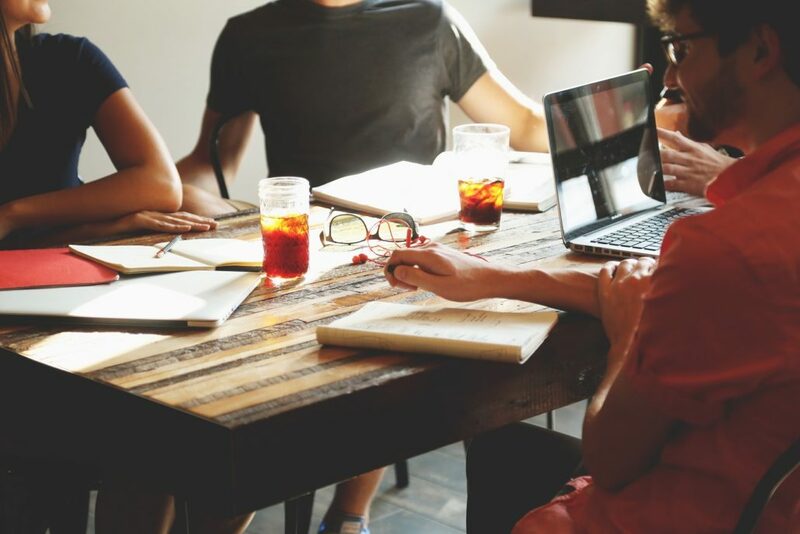 Depending on how well you and your spouse are getting along, and how complicated the issues in your case, you may need additional meetings to reach a full agreement. However, it is our experience that most families are able to reach an agreement in just two meeting in this divorce without lawyers. After you have reached an agreement, we offer the service of drafting up a marital settlement agreement and all other documents (petition, civil cover sheet, Uniform Child Custody Jurisdiction and Enforcement Act affidavit, etc.) that you need to divorce. In the end, most families are able to complete a co-mediation divorce without lawyers for a total of less than $5,000, including the court filing fee. It is you and your spouse’s right to hire lawyers at any time. But if you decide that you do not want to, co-mediation divorce without lawyers may be perfect for you. Adam B. Cordover is a Florida Supreme Court Certified Family Law Mediator. He has led workshops for family law professionals on out-of-court dispute resolution throughout the United States and in Canada. 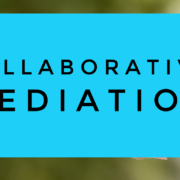 Collaborative Law Rules Oral Arguments at Florida Supreme Court What is Collaborative Mediation?